Summary: If you are in a car accident, there are a few things you need to remember. These can greatly increase your chances of getting a better settlement later on when you and your St. Louis car accident lawyer file a claim. Nobody can truly be prepared for the unexpected, no matter how many scenarios you run through your head in the morning before you leave through the door. Some things just happen and take you completely by surprise. Car accidents are an example. You may be a very careful and responsible driver, but you are still not 100% safe from the possibility of a collision, particularly if you have the bad luck of being on the same road with other drivers who aren’t as responsible as you. However, if you are in a car accident, there are a few things you need to remember. 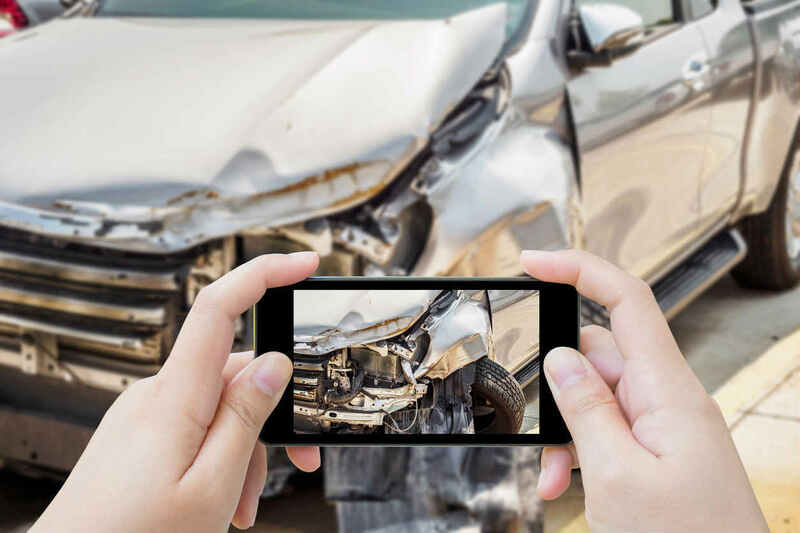 These can greatly increase your chances of getting a better settlement later on when you and your St. Louis car accident lawyer file a claim. Most people have an almost professional camera right in their pocket every day of their lives. It’s called a smartphone, and you can use it to take pictures of the accident scene. It’s one of the best ways to show exactly what the repercussions of the collision were. Photos can even help you remember the event. Remember to take wide and narrow shots of the vehicles involved, witnesses, the surroundings, and even your own injuries. If you can, ask witnesses for their contact information. Your lawyer may need their testimonies for the proceedings, and they would be a lot harder to track down without this information. If you delay seeing a doctor after a car accident, most insurance companies will find that suspicious. You’re claiming the accident caused your injuries, yet you only saw a doctor a few days later? They could say your injuries happened after the accident, or your condition got worse because you avoided medical attention, so don’t give them that argument. Any document relevant to the accident, your injuries, or the property damage should be gathered and given to the lawyer. This backs up your claim and shows just how much the accident has cost you. So, all medical records, drug receipts, invoices, and other documents should be kept close. Lastly, you may want to keep a journal of your experiences after the accident. Write down everything you go through with a lot of details, and remember to also write down how you’re feeling or details about your mental state. While the journal won’t be used necessarily as evidence, it can help you not lose sight of any important detail about your case.